NEW YORK — Truth Wins Out today called a lawsuit settlement between Parents and Friends of Ex-Gays (PFOX) and Arlington County (Virginia) schools a capitulation that puts the health and well being of students at risk. The agreement allows PFOX to hand out pseudoscientific fliers at middle schools that will urge students to visit a website that refers them to a troubled counselor who was permanently expelled from the American Counseling Association. Truth Wins Out contends that by focusing on the phony question of equal access, Arlington County missed an opportunity to win this case by pointing out that PFOX is a discredited group that is driven by Richard Cohen, a bizarre therapist who was permanently expelled by the American Counseling Association. 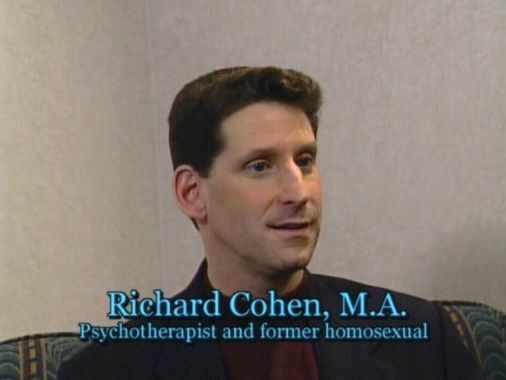 Cohen’ peculiar brand of therapy includes banging a tennis racket while yelling a parent’ name, caressing clients who sit on his lap and blaming the angry spirits of dead relatives for causing homosexuality. Cohen displayed some of his bizarre “therapy” earlier this year on The Daily Show with Jon Stewart, CNN Now with Paula Zahn and ABC’ Jimmy Kimmel Live. After his appearance on The Daily Show in March, right wing groups distanced themselves from Cohen, including PFOX. However, a Truth Wins Out investigation revealed that Cohen is still a primary PFOX referral.